Football boots are most definitely very important, but there are things that are simply even more important - and yesterday, Zlatan put focus on one of them with a message on his blackout football boots in the Champions League match against Chelsea. 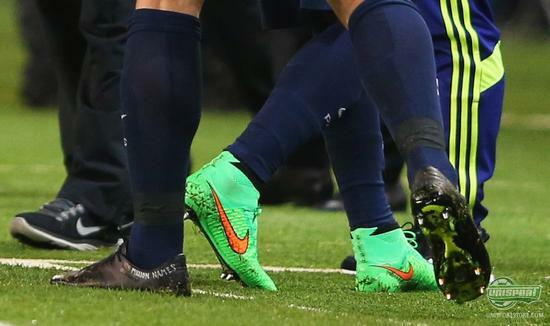 As Zlatan yesterday entered the pitch against Chelsea it was, as we have become used to, in a pair of blackout football boots. However, it was not just any pair of blackout boots. Well, it was a pair of black Nike Mercurial Vapor X, but what caught our attention was the message Zlatan had written on the side. It said ‘805 million names’, which is a reference to the charity campaign that Zlatan is currently a part of. The Swede takes part in putting focus on the fact that 805 million people across the world are suffering from hunger, and that it is the biggest health threat on a global scale. 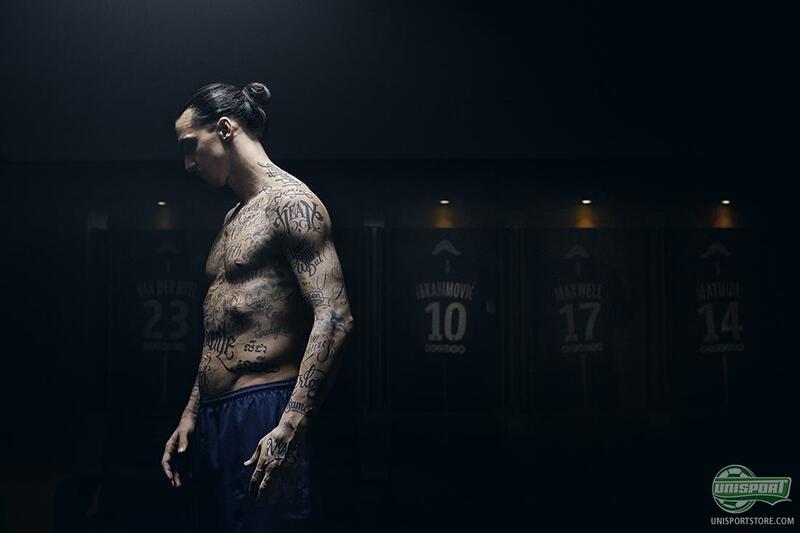 But it doesn’t end with just the message on the football boots - Zlatan is the frontman in the United Nations World Food Programme film, where he had 50 names from people suffering from hunger tattooed on his body; something he showed to us all when he scored a goal against Caen. We are already big fans of Zlatan here at Unisport and again we take our hats off in respect to this gesture by the Swede - instead of using his international fame to score a new fat boot contract, he uses it to put focus on the message that there is something very wrong in this world. Our deepest respect. 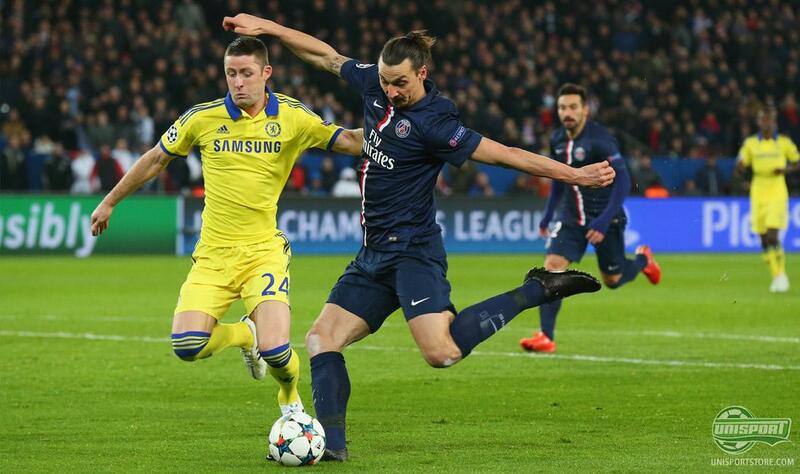 Join Zlatan in the fight against hunger, and read more here. What do you think of Zlatan’s support to the World Food Programme - and are you applauding th concept as much as we are? Please share your thoughts with us via Facebook and Instagram.